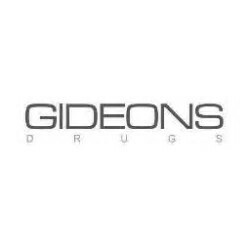 Gideons (New York, NY) has been acquired by a strategic private buyers. The drug store dispenses to patients in New York City from a single location on Broadway. 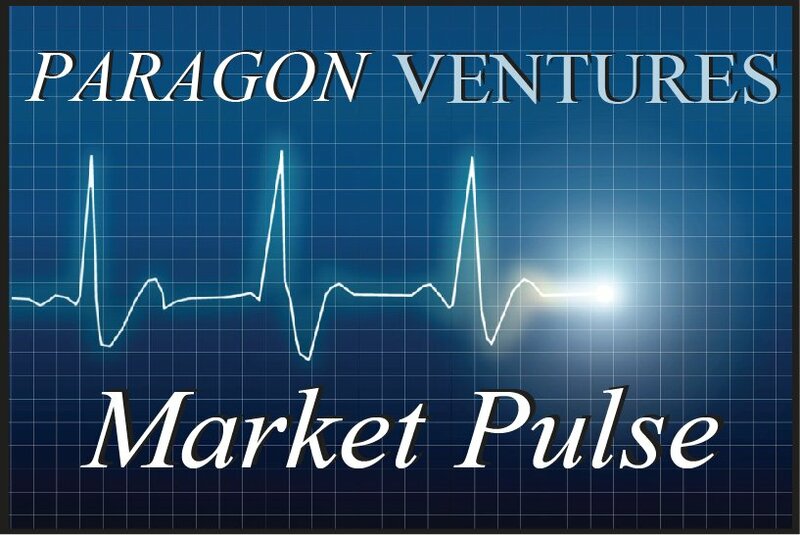 Paragon Ventures initiated and structured this transaction, conducted negotiations and acted as the exclusive merger and acquisition advisor to Gideons Drugs, Inc.